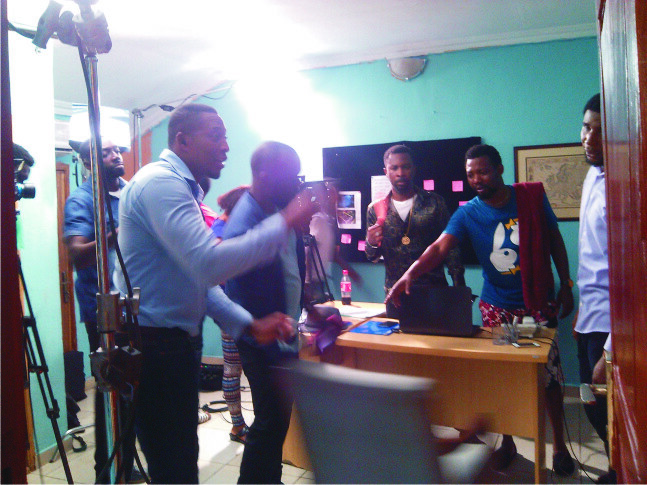 Actor Chukwudi Leonard-Oji Looking Beyond Nollywood. The name Chukwudi Leonard-Oji will always ring bell when you discuss about Nollywood the most popular movie industry in Africa. 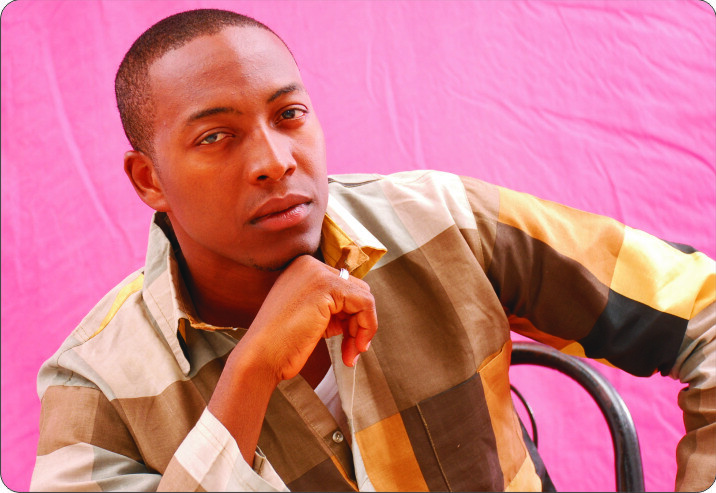 His career has spanned through many years of hard work and commitment as an actor in the Nigerian film industry today. He has earned himself many admirers and fans across Nigeria and Africa in general in course his profession as a versatile actor that can kill any role given to him. ladies man but he has never been distracted by this because ones you are in the public eyes you should expect that; more importantly if you are the charming time. He is such a handsome dude that can make any wife emotionally unstable but he always keeps his head high and strictly professional to his very best. Playing “Hassan” in AMBO 5’s “ALERO’S SYMPHONY” Director: Izu Ojukwu. As Pastor Thomas in Royal art’s “ON BENDED KNEES” Director: Lancelot Imaseun. TV Shows:”MTN n U” (host),Jason’s Height’s “DESERT WARRIORS” (host), CGP’s “THE ACADEMY” (competitor). 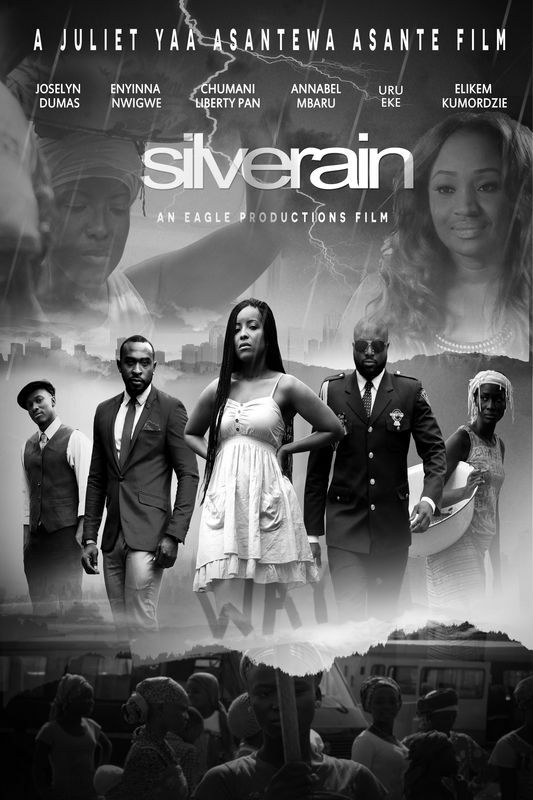 Playing all these roles he is very focused getting to greater heights and currently Producing films which some of them will be screened during the 6th edition of the annual Eko International Film Festival coming up November 16-21,2015 at the prestigious Silvrbird Cinemas Victoria Island Lagos. Nigeria. When you ask Chukwudi Leonard-Oji what next, he will simple tell you that he is looking beyond Nollywood. 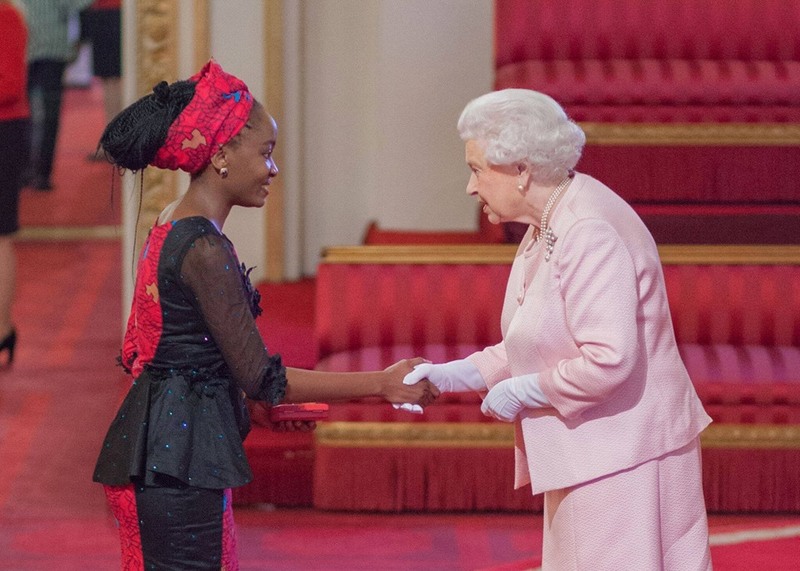 Warwick Law School student Nkechikwu Azinge, Received Queen’s Young Leader Award. Congratulations to Warwick Law School student Nkechikwu Azinge, who has been awarded a Queen’s Young Leader Award. Hurrah! 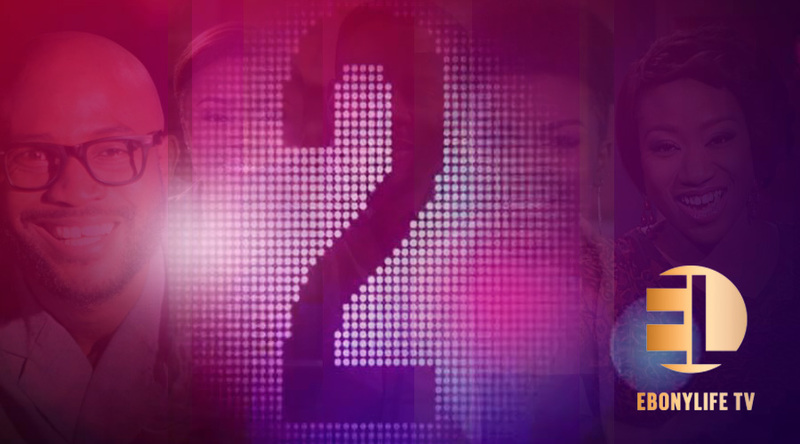 EbonyLife TV is 2 Today!!! In The Spot, what have your favourite trio got in store for you? Well, Lamide, Ebuka and Zainab will be indulging you in a special retrospective episode with two of their favourite guests Falz TheBahdGuy and Omalicha as they look back at their favourite moments, it’ll be fun, exciting and different. Join the party on Wednesday 1st July, at 21:00 WAT, on EbonyLife TV, DStv channel 165. You don’t want to miss it! 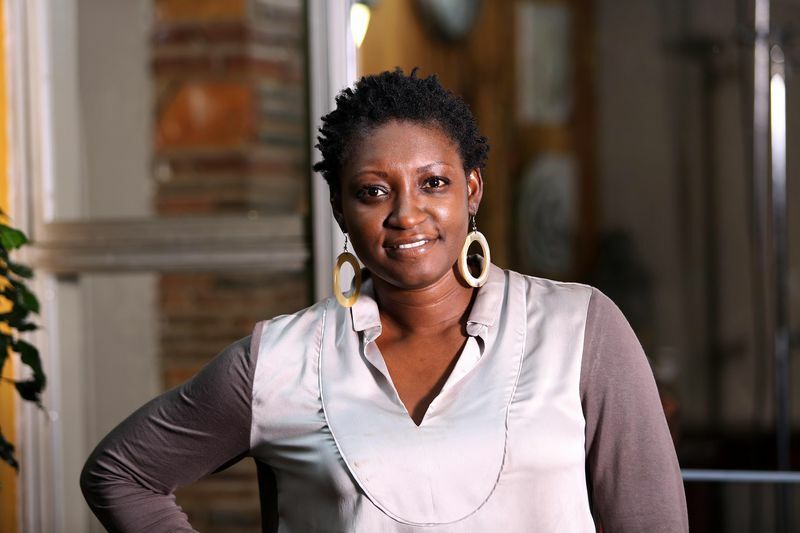 In Chefrican, we’ll be cooking up a treat as Uzo shows us how to make African party favourites with an urban twist. Joined by a surprise guest, we celebrate with moments of mouth-watering pleasure on this special anniversary episode of Chefrican on Sunday 5th July at 21:00WAT on EbonyLife TV, DStv channel 165. Twice the humour, twice the fun, twice the drama, it’s EL R8D!!! The ever hilarious EmmaOhMyGod and funny newbie Wofai Fada will leave your ribs cracking in the “EL R8D Anniversary Special”. Join the comical duo as they bring humour and knowledge together in celebration of EbonyLife TV at 2. Catch the special episode on Sunday 5th July at 18:00WAT on EbonyLife TV, DStv channel 165. Join the EL Now gang as they take a look back at the last year, highlighting phenomenal ELTV moments, they’ll also be counting down the “Top 5 Strong Women of EbonyLife TV”. Party hard with Ekeng, Wunmi and Cynthia…you can do this on Wednesday 1st July at 16:30 WAT on EbonyLife TV, DStv channel 165. When you hear “Progressive Positive News” what do you think of? EL Reports, right? In celebration of EbonyLife TV’s second year anniversary, EL Reports will be taking you on a reflective visit as they highlight the “best bits” of the last year. Tune in to EbonyLife TV, DStv channel 165 on Friday 3rd July at 18:00WAT. In the next year, EL Reports looks forward to bringing you more progressive positive reportage, not only from Africa but internationally. Cheers to many more years and cheers to you! Ever wondered what your domestic staff are up to when your back is turned? 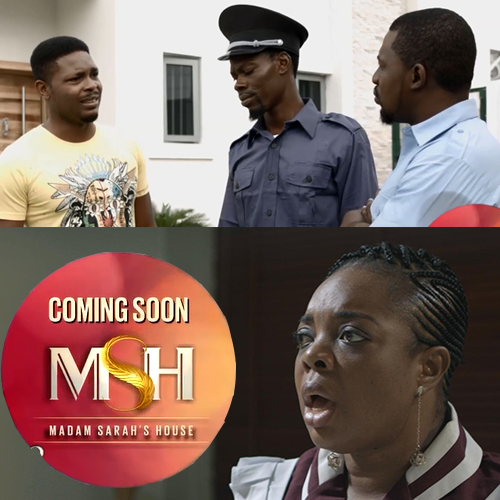 Coming soon to EbonyLife TV is Madam Sarah’s House, a brand new comedy surrounding the day-to-day shenanigans of the typical Nigerian domestic staff. Coming soon and exclusive to EbonyLife TV.